Where are all the nice boys? 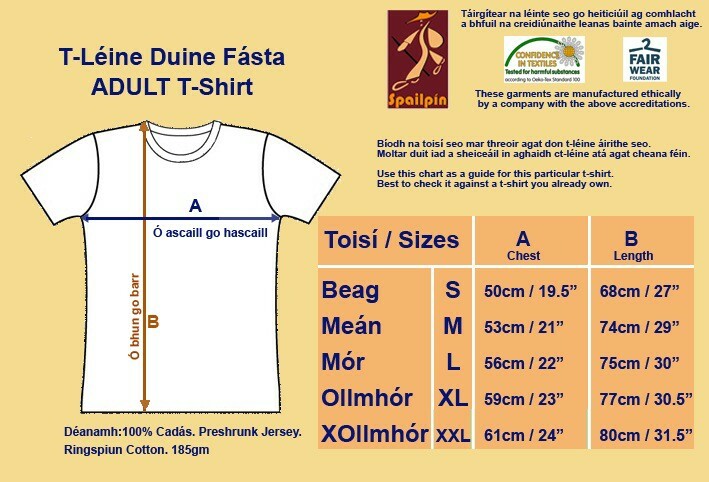 Cá bhfuil na buachaillí deasa? 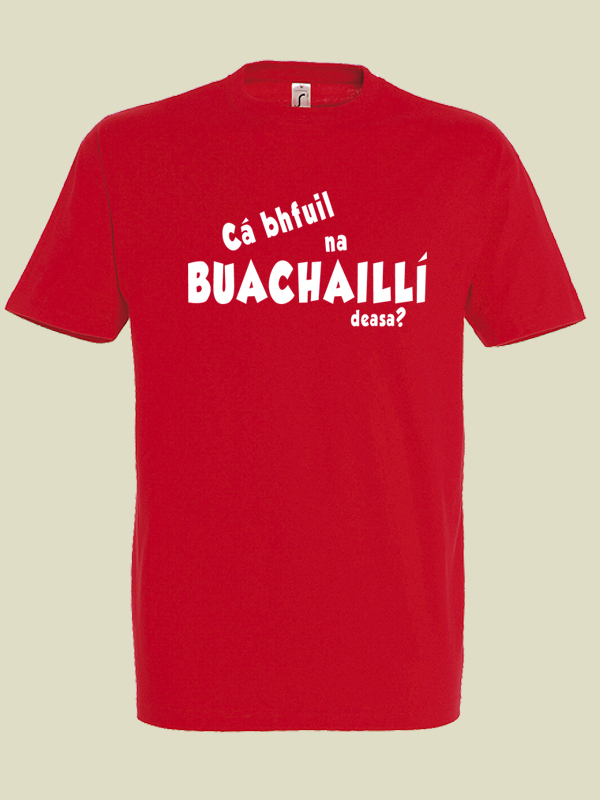 'Cá bhfuil na buachaillí deasa?' means 'Where are all the nice boys'. There must be some available somewhere.